Hey girlies! I feel like it's been forever since I did a nail of the week. But I haven't been buying nail polish lately, so I don't want to show old polishes I already have posts on. So drugstore brands have really been stepping it up in the nail polish department. 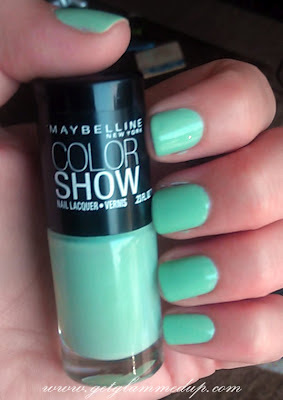 Maybelline's new Color Show line has some really pretty colors, and they're only around $5. Of course this mint green caught my eye. This is in the color Green With Envy. It's a mint green color but more on the yellow-green side than the blue-green. If you'd like to see a post comparing my mint green nail polishes then let me know! Leave me the link for your nail of the week! 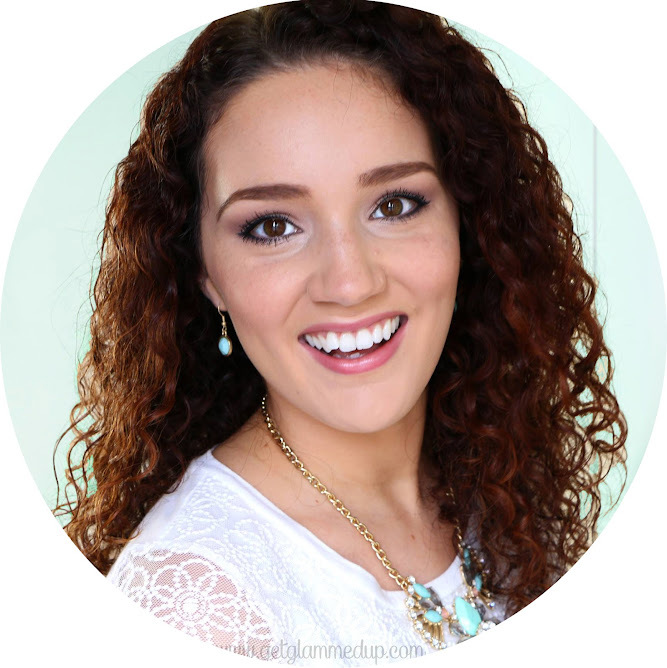 I love all mint greens, but this one is soo different! a little brighter..so fun! I MUST get me this!